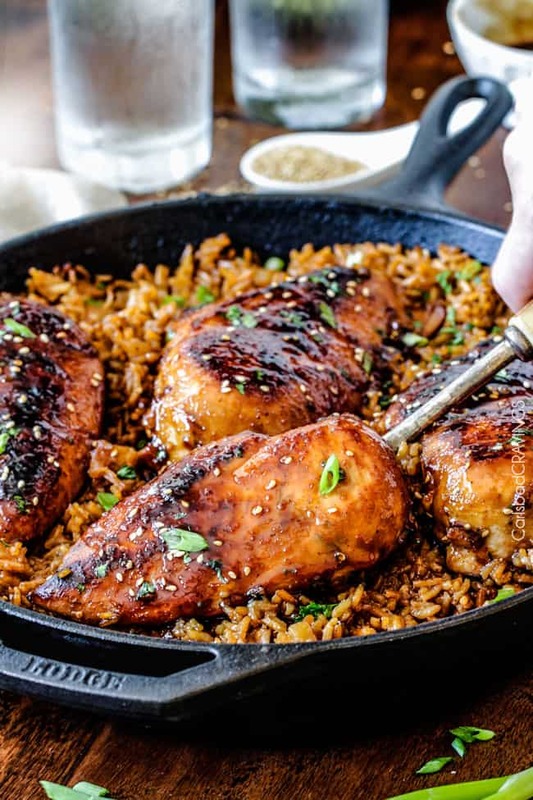 Easy One Pot Teriyaki Chicken with Pineapple Rice dripping with flavor and cooked all in the same skillet! Teriyaki Chicken + pineapple + rice = a match made in heaven. The marinade doubles as the Glaze (no double work) for incredibly juicy chicken with flavor through and through – not just on the surface. The Teriyaki Glaze seeps into the rice for slightly tangy, sweet, teriyaki pineapple rice that perfectly compliments your chicken. It doesn’t get any better. My husband thinks doing the dishes is the plague. I don’t like them but I don’t hate them, and I’m a little OCD about germs (with good reason because I’m immuno-suppressed), so I do all the dishes in my house which often looks like THIS. It comes with the job, but still, I wouldn’t trade a second of creating, cooking and eating for no dishes. So worth it. 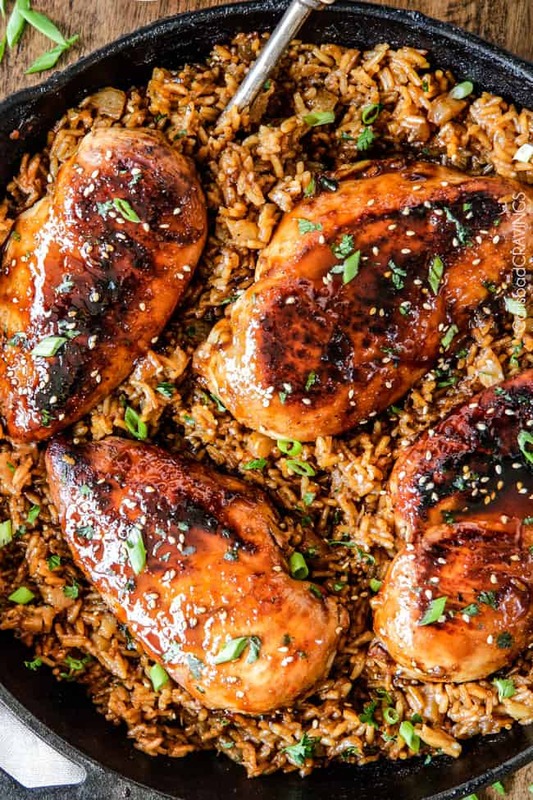 But when I can create and devour amazing food with only ONE pot to wash, I am giddy, especially when that food is One Pot Teriyaki Chicken and Pineapple Rice! Teriyaki Chicken has to be one of the most beloved Asian foods of all time. Its savory, slightly sweet, and just so satisfying. And even more satisfying when its made all in one pot. my happy place. 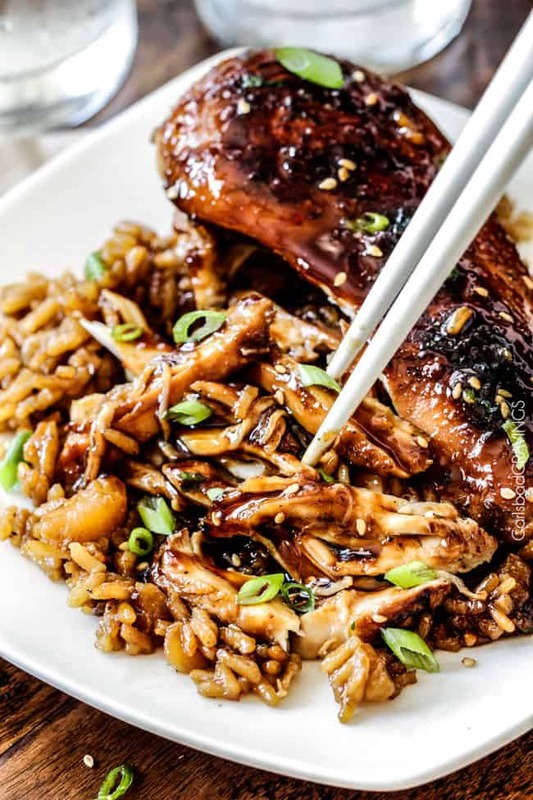 To make this irresistibly delicious chicken, whisk together your Teriyaki Sauce ingredients of soy sauce, sugar, cider vinegar, ginger, garlic, Sriracha and cornstarch and remove some to a freezer bag with your chicken to marinate one hour up to overnight – the longer, the better. 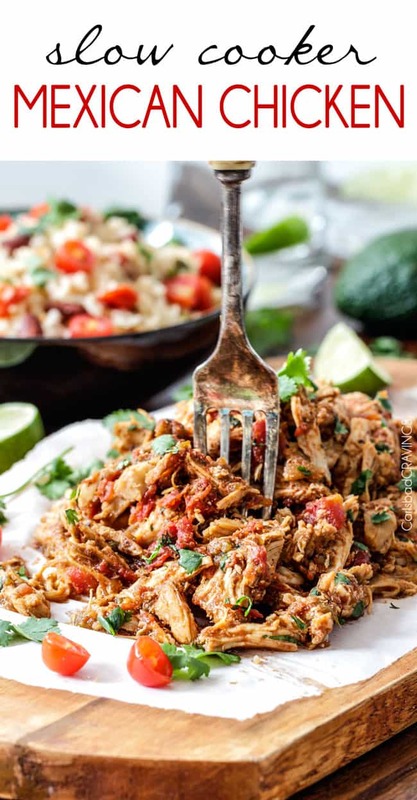 The marinade alone makes this chicken super tender and flavorful and allows you to use chicken breasts (although you are welcome to use skinless chicken thighs) without loosing juiciness. The remaining Teriyaki Sauce creates a luscious glaze by simmering it in your pot for a couple minute. You then remove the glaze, brown your moist chicken and then its time for pineapple rice! Your rice is simmered in a can of crushed pineapple with its juice and water so the rice drinks up the slightly tangy, sweet, pineapple essence, perfectly complimenting the soy based teriyaki chicken which you nestle in your rice to finish cooking, periodically basting with your glaze, so the sticky, flavorful teriyaki glaze seeps further into the drool-worthy chicken and glides down to permeate the rice to create teriyaki pineapple rice. mind. blown. 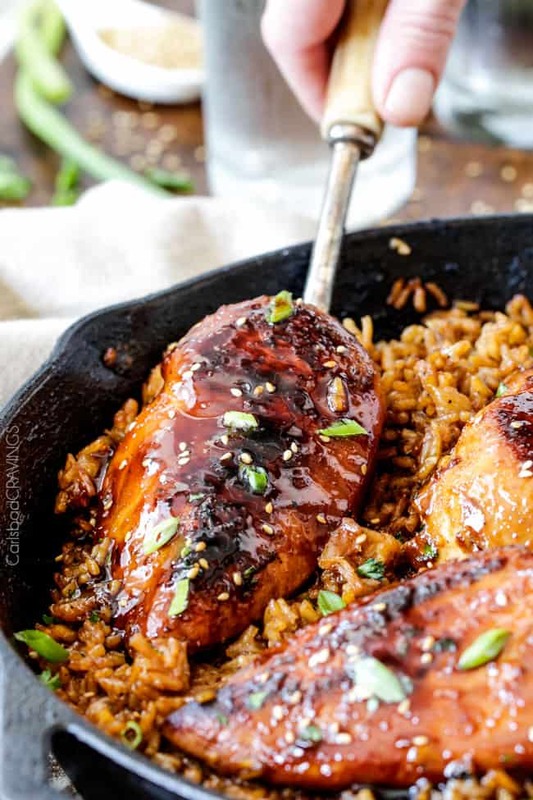 One Pot Teriyaki Chicken and Pineapple Rice bursting with flavor to perfectly compliment your palate. And your busy lifestyle. And your dislike of dishes. And your love of teriyaki, this teriyaki. Looking for More Teriyaki Recipes? PIN IT TO YOUR ASIAN, CHICKEN, DINNER or ONE POT BOARD TO SAVE FOR LATER! 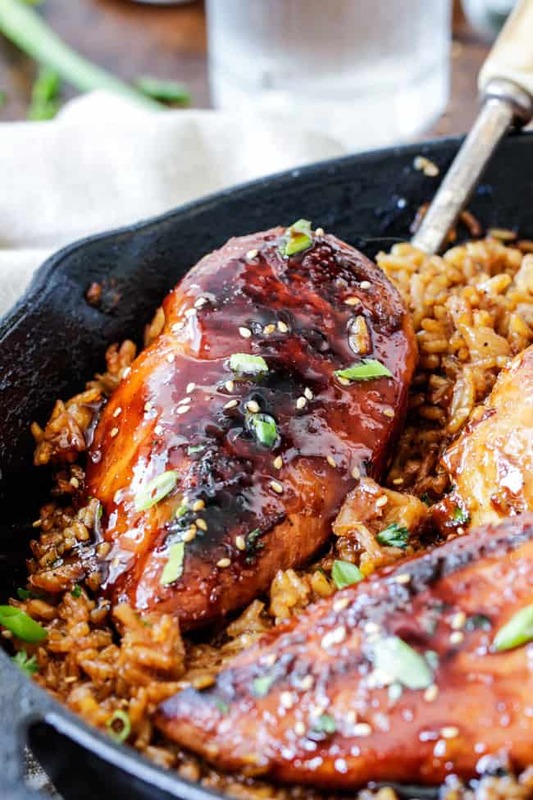 Easy One Pot Teriyaki Chicken with Pineapple Rice dripping with flavor and cooked all in the same skillet! Teriyaki Chicken + pineapple + rice = a match made in heaven. The marinade doubles as the Glaze (no double work) for incredibly juicy chicken with flavor through and through - not just on the surface. The Teriyaki Glaze seeps into the rice for slightly tangy, sweet, teriyaki pineapple rice that perfectly compliments your chicken. It doesn't get any better. Whisk together Teriyaki Sauce ingredients in a small bowl. Add 1/3 cup of this sauce plus 1 tablespoon olive oil and chicken to a freezer bag/shallow dish and marinate 1 hour up to overnight. Refrigerate remaining Teriyaki Sauce separately. When ready to cook, strain pineapple juice from crushed pineapple and add water to strained juice to equal 3 1/2 cups liquid (“Pineapple Water”). Set aside. Stir reserved Teriyaki Sauce and add to large skillet (nonstick works best). Bring to a boil then reduce to a simmer until slightly thickened, stirring constantly (glaze will continue to thicken upon standing). Remove Teriyaki Glaze to same bowl it was refrigerated in. Wipe skillet (doesn’t have to be thorough) and heat 1 tablespoon olive oil over high heat. Let excess marinade drip off chicken and add to skillet. Cook over medium high heat for 5 minutes on each side (3 minutes on each side for thighs) or until nicely browned (will not be all the way cooked through) and remove to a plate. Wipe skillet and add 1 tablespoon olive oil and Pineapple Water. Bring to a simmer then stir in crushed pineapple and rice. Cover, reduce to medium low and cook for 12 minutes. Stir rice and nestle chicken on top and brush with Teriyaki Glaze. Cover and continue to cook for an additional 8-12 minutes or until rice and chicken are cooked through. Brush chicken with additional Teriyaki Glaze and season rice with freshly cracked salt and pepper. Add sriracha for some heat if desired. YAY! It sounds like you were meant to make this ASAP 🙂 and the addition of sugar peas sounds perfect! You are so sweet to remember this weekend – I am looking forward to it, thank you! Jen, this sounds fantastic! I just found your blog via your interview on FBC, and am surprised I hadn’t earlier because your recipes are fabulous! I’m a big Asian food lover AND dislike dish-doing, so you are totally speaking my language with this one. Also, I’ve been trying for a while to make a healthier version of teriyaki sauce without much success, so I’m totally trying yours next. Thanks so much! Hi Angela, I just visited your site and it is so beautiful – and delicious! 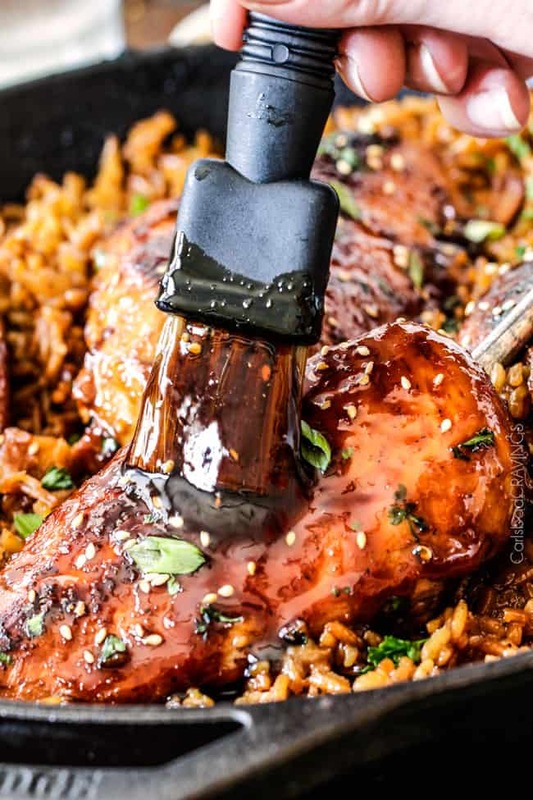 I think you will love this teriyaki sauce – it is so simply but SO good! So nice to “meet” you! Is it possible to make with brown rice? Maybe pre-cook for a little bit before adding to skillet? I so prefer brown over white rice. Thanks! The recipe sounds delish! 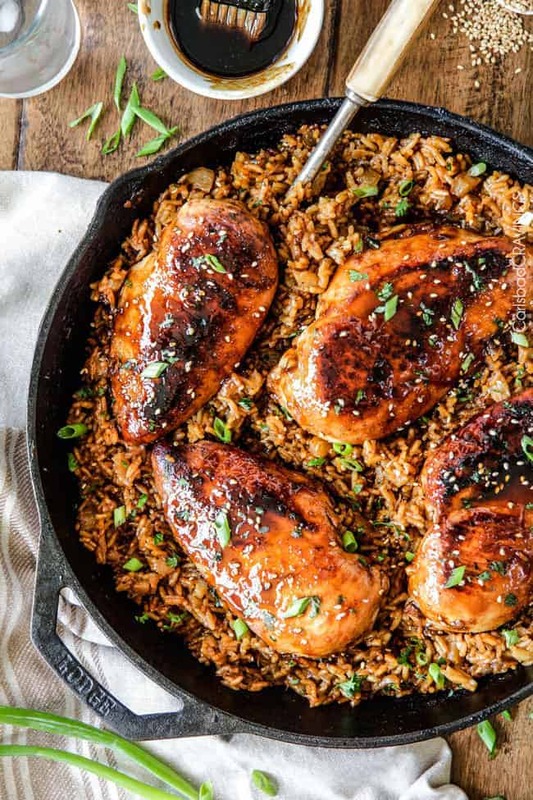 Hi Vi, because brown rice cooks longer than white rice, I would suggest cooking it in the skillet until you guesstimate it is almost cooked through – only about 5-10 minutes left, then adding your chicken on top and finish cooking the rice and chicken. Hope this helps! That’s a great idea. i also live in Carlsbad & i love your blog and awesome recipes!! Thanks!! Hi Vi, what a small world! We might have even passed each other in the grocery store 🙂 Thanks so much for following along!! Hi Jen and thanks for this one. Great idea with the pineapple water! I also love that photo of you and Patrick on the sidebar and had to read About you. What an amazing example of faith, courage and love. I knew there was a reason I was drawn to you. My better half Dave and I have been together 34 years and counting… we met when I was 19 and he was 24. Life is so much better sharing it with that one true love and best friend, right? Thank you so much for your kind, thoughtful words Kevin! I completely agree, life is SO much better with your true love and best friend – I cannot imagine it any other way. I am so happy you found your love and soul mate – congratulations on 34 years! That is amazing! I look forward to meeting you tomorrow – it is going to be so much fun!!! Yet another winner sweetie! The family is actually complaining that am making too many chicken recipes! The audacity!! Dishes, oh my. Been cooking for 35+years,most of those years had a dishwasher, the machine thing, not a human. Well, am mildly ocd I guess… Have NEVER nor EVER intend on using the dishwasher. No clue why. Just wash them as I go. The hands, yikes! A manicure? Never had one. What would be the point, right? Thanks for another yummer! Thanks for the good cry, watching you interviewed, oh boy. UR a sweetheart!! Hi Rae, I would recommend cutting them each in half horizontally and then just cooking on 3 minutes per side before adding to the rice – or you can cook them almost through and add them at the very end of cooking just to warm through. Hope this helps! It turned out great!! I actually ended up cutting the huge breasts into thirds, so next time I make this I’m definitely getting smaller breasts. But the teriyaki flavoring was amazing & the pineapple rice was out of this world. Thanks again. You are so welcome, so happy you loved it!! Have a great weekend! Will fresh garlic and ginger work for the marinade or is ground the best for this recipe? Thanks! Hi Jennifer, You can definitely use fresh garlic and ginger in this recipe! ENjoy! I made this recipe last night for dinner and I just have to say… OH MY GOD!!! This was soooo delicious! The only thing I changed was using fresh pineapple, rather than the canned, just because I had some cut up in the fridge. I squeezed out all the juice from a fine mesh strainer. I recommend this recipe to everyone! So so SO amazingly good! I can’t wait to make it again! Hi Lillie! I am thrilled you loved this so much and I can only imagine how much better it was with fresh pineapple! Thank you for taking the time to comment and make my day! Awesome Heather, so happy everyone loved it including the picky eaters – victory :)! Thanks so much! Do you use uncooked rice? Yes Joanne, uncooked long grain white rice 🙂 Enjoy! I’ve tried a few of your recipes before (all great, btw) and have never commented, but I have to say, this was delicious! This is definitely a keeper, thank you!! You are so welcome Lindsay! I love hearing that you enjoying my recipes including this one! Thank you so much for taking the time to comment! I have the chicken thighs marinating and just realized that I erroneously am using skin-on, Bone-in chicken thighs. How much longer to I need to cook these? Thank you. Hi Yvonne, You will want to cook, skin side on high heat for 2 minutes, reduce heat to medium-high and continue cooking for 12 minutes or until fat is rendered down. Flip chicken over and cook an additional 5 minutes and then remove to a plate and then add chicken back to the rice as instructed in the recipe. Hope this helps! Hi April, thanks for your kind comment, I’m so happy you tracked down my recipe and my site – sorry the link was broken! If you love chicken teriyaki, then I think you will especially love this! I made this for dinner tonight and it was excellent! I marinated the chicken overnight and only had an 8oz can of crushed pineapple to use but it was so great. Also for anyone else who is a little intimadated by using long grain rice, I used instant rice and it worked perfectly just need to adjust the liquid. The sauce/glaze really made this dish. I saved the leftover glaze and plan to grill with it. Thanks for the wonderful recipe! You are so welcome Erin, thank you so much for your comment! I am so happy you loved this dish, especially the Teriyaki Sauce – it definitely would be delicious to grill with! Good to know instant rice works well too – thank you! Hello! I made this several months ago and it was excellent! I’ve since gone Paleo and am going to attempt replacing white rice with cauliflower rice. I’ll let you know how it turns out unless you have any suggestions? Hi Sandy, best of luck to you on your paleo journey! I honestly have never cooked cauliflower rice so I don’t have any suggestions but am eager to hear how it turns out! I turned this meal into a delicious Paleo dish last night. Since cauliflower rice doesn’t absorb like regular rice, I had to eliminate the pineapple water step. Instead, I simply cut the cauliflower into tiny pieces, fried in a little olive oil in same skillet for about 5-7 minutes then added the crushed pineapple. Then I followed your recipe to the end. I also sprinkled a little sesame seeds. Hi Sandy, I love that you were able to turn this into a winning Paleo dish! Sounds absolutely delicious – thanks for sharing! Can I replace the cider vinegar with rice? I hate the taste of the Cider. Another fabulous recipe! I love the tangy flavor and the pineapple and teriyaki are the perfect combo. So easy and delish! 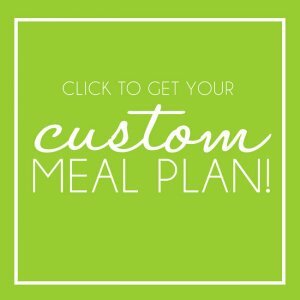 Thank you for spicing up our regular rotation of meals! Only thing I did differently was added broccoli. Thank you Stacy! 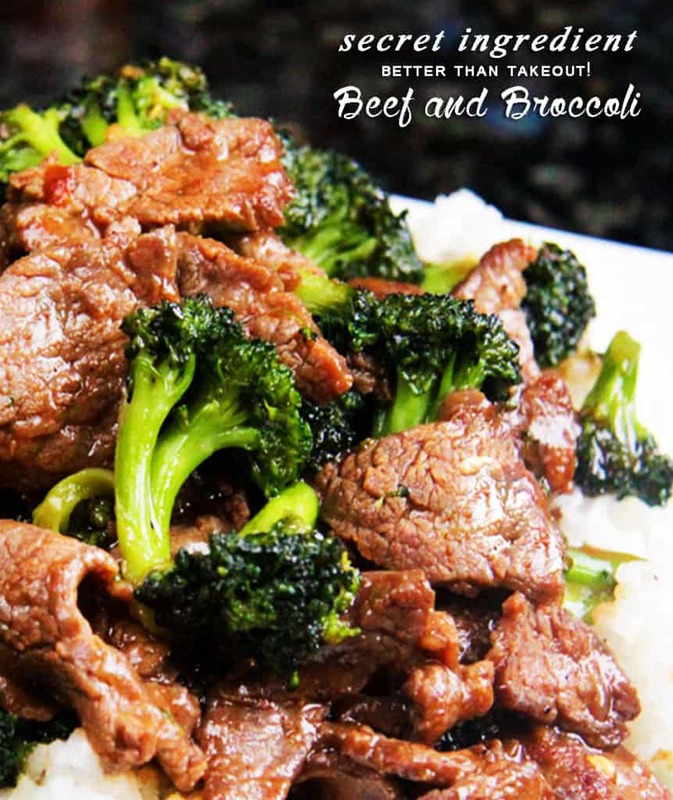 I love the addition of broccoli – perfection! This was so delicious! My toddler even ate it happily! Thanks!! You are so welcome Amanda, thanks so much!